Roger Family Sailing Adventures: About us! Pam and Glen bought an Aloha 27 in 1980 and named her "Miss Pearl" after an old friend from Matthewtown, Inagua. 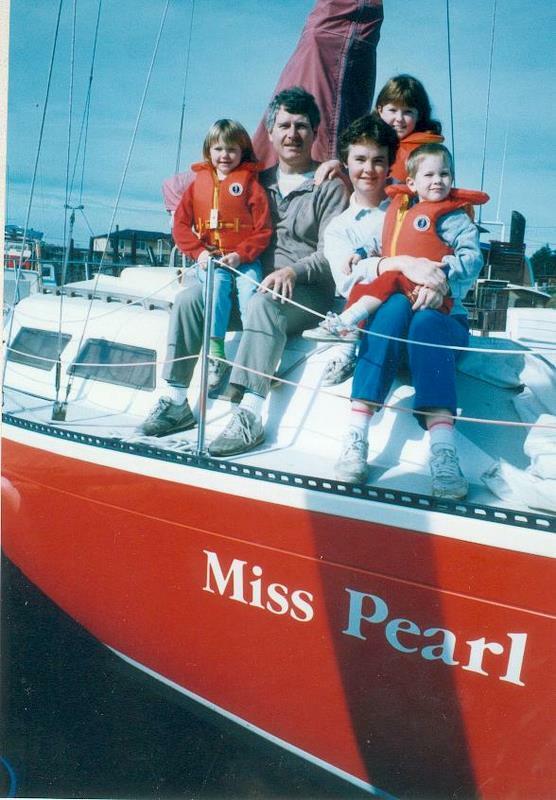 For the past 30 years, Miss Pearl has been a common bond in our family - Jennifer, Carrie and Bradley have spent thousands of hours with their parents, exploring the Pacific Northwest - the Canadian Gulf Islands, the US San Juan Islands, up the Sunshine Coast and into Desolation Sound. 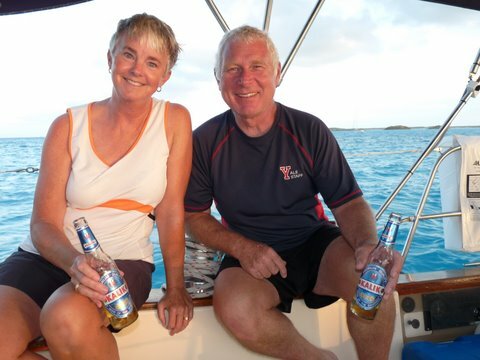 In 2009, Glen and Pam purchased "The Blue Pearl," an Island Packet 38. They are exploring new horizons in the Bahamas and Caribbean. Glad to be able to follow along again this season 2011-2012. Can't wait for all the adventures. The overnighter sounds exciting. Love looking at the pics especially when it is minus 11 outside with the cold northeaster blowing the 14 inches of snow around the yard. Thanks for your post on the chainplates, I will be starting to do the same job on a my 38, any suggestions or things you might have done differently I would appreciate the input.